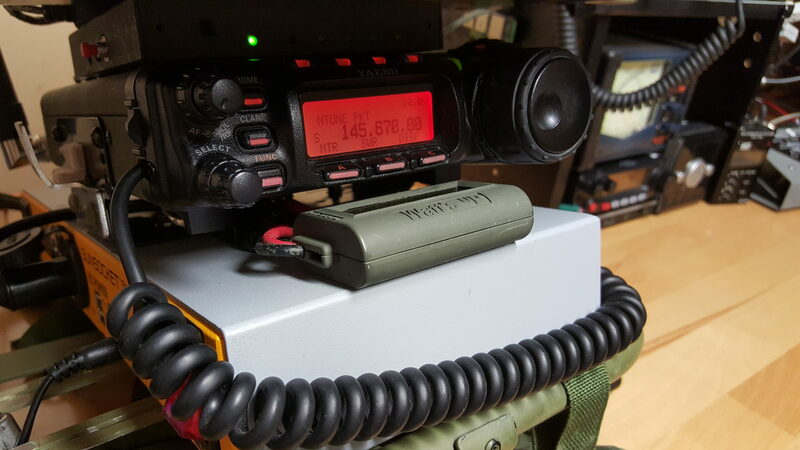 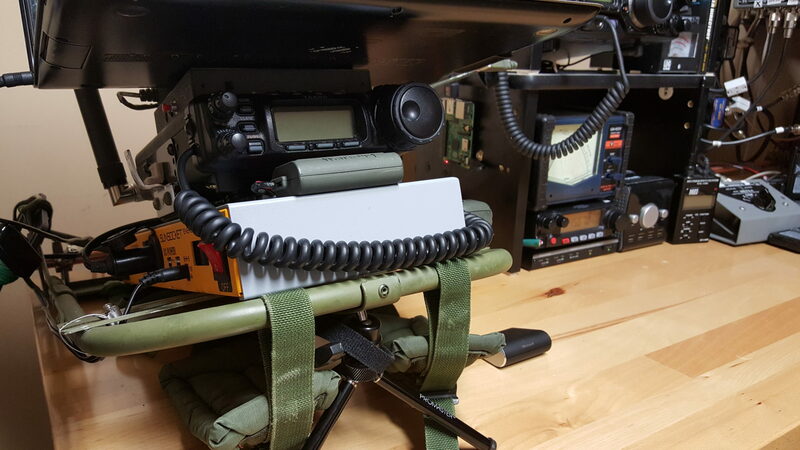 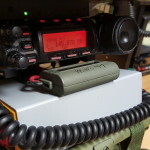 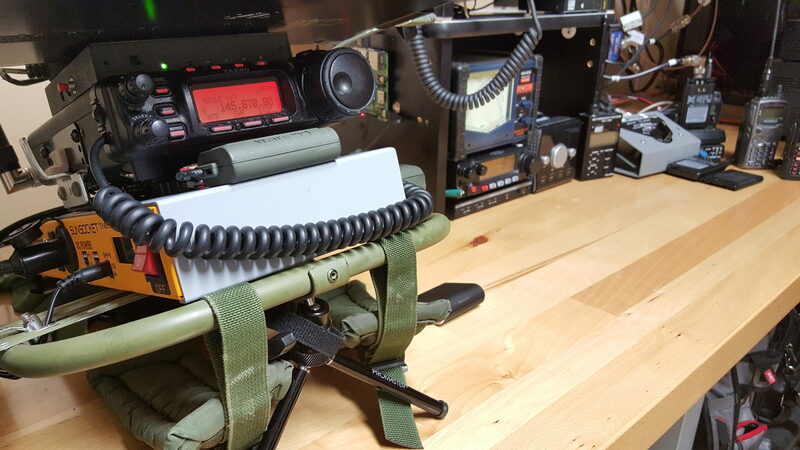 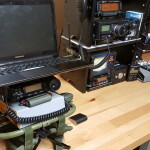 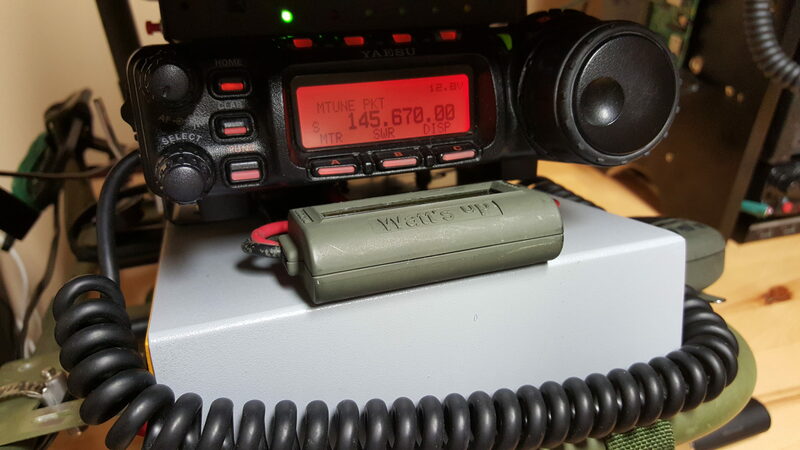 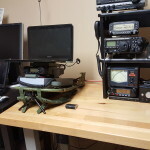 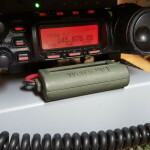 At my base station QTH, I have recently put out a Packet Node to host a couple of packet services on the 145.67MHz here in the Twin Cities, MN area. 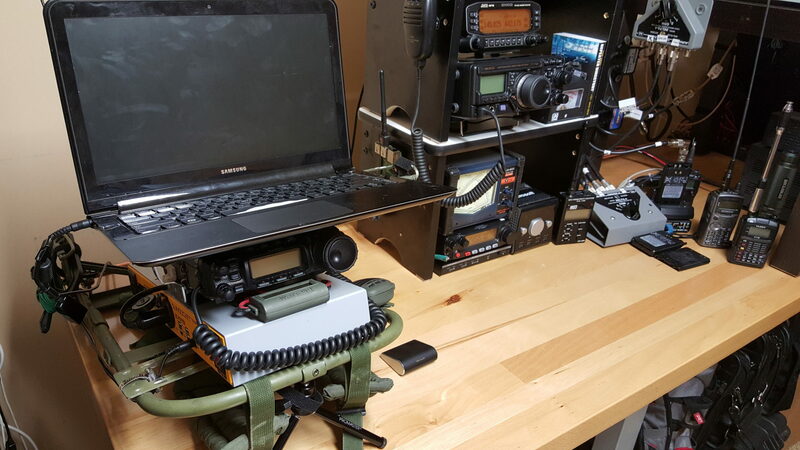 There is a large community of ham enthusiasts who support packet node operations on this frequency. 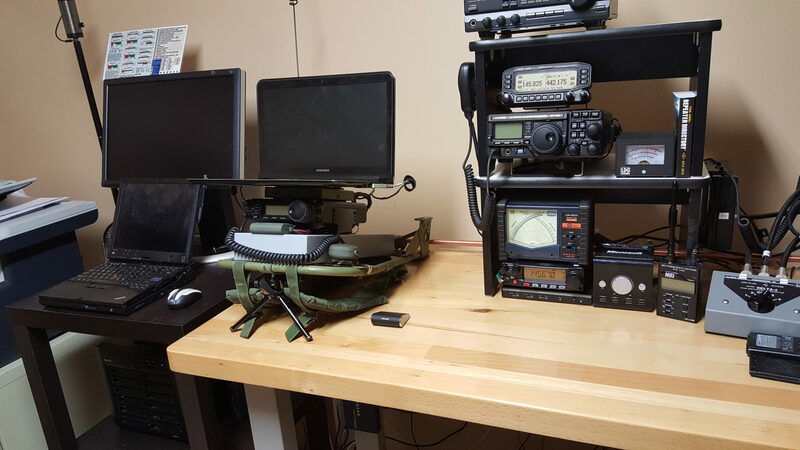 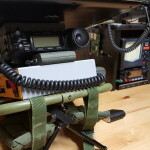 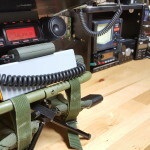 While my station currently supports this 2M setup, I have seen pockets of stations who support 70cm and a few others that support 2M/70cm cross-band packet nodes using TNCs that support both 1200 and 9600 baud. 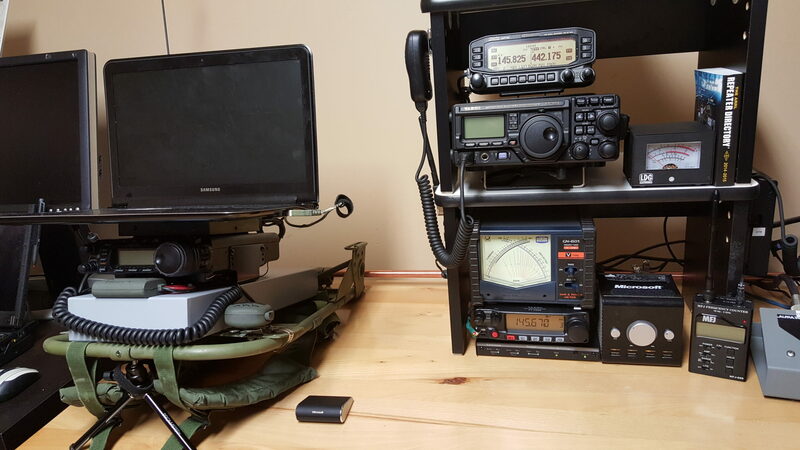 My rig setup currently supports 1200 baud on 2M. 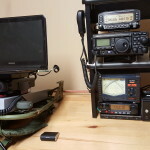 How do you use these services or get to them?